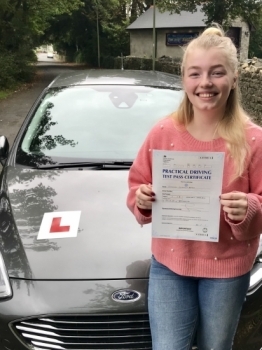 Genuine comments from genuine passers! 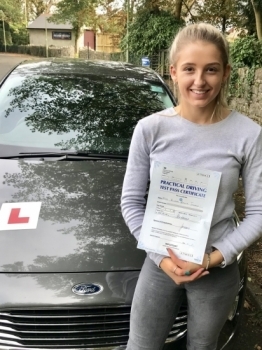 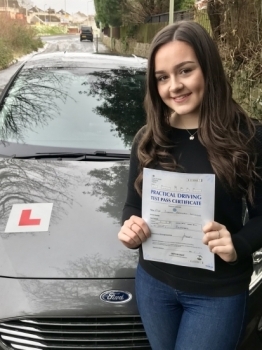 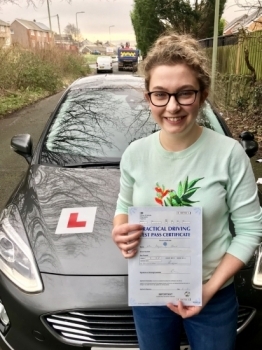 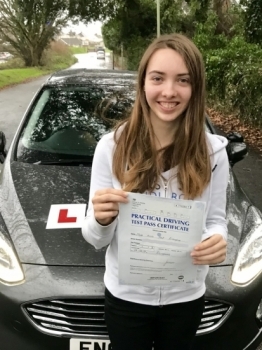 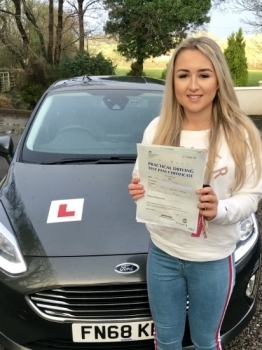 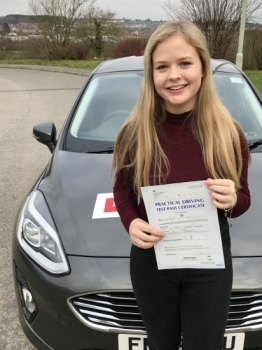 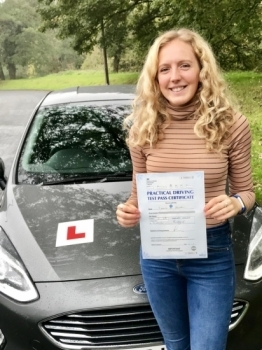 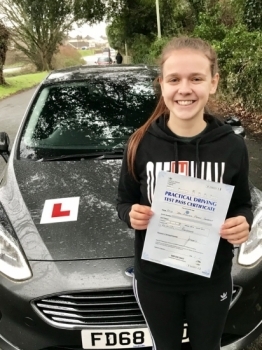 I have helped loads of learner drivers pass their driving test and these pages have their comments and pics (so you know they are genuine!). 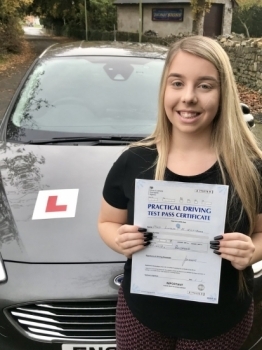 You could join them soon - call now and book your first driving lesson and let me help you pass your driving test first time.